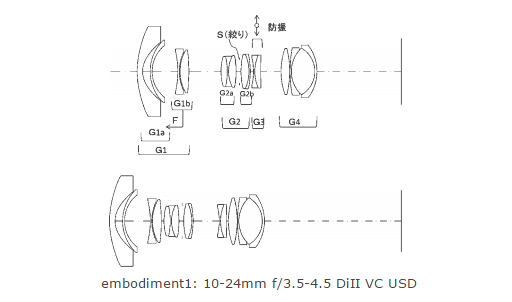 Tamron has just filed two new lens patents: Tamron 10-24mm F3.5-4.5 VC lens and Tamron 9-18mm F3.5-4.5 DiII VC USD Lens. 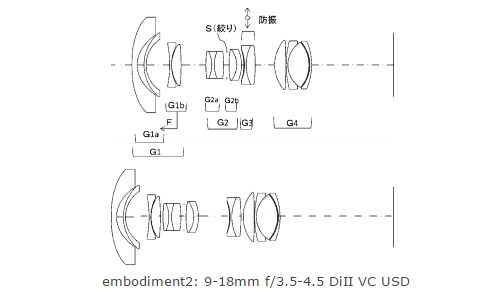 Both lenses are compatible with Canon and Nikon APS-C DSLR cameras. This entry was posted in Tamron Lens and tagged tamron lens on August 2, 2016 by admin.